So far this looks like the same thing don't we get enough rehashes, I'd rather like something new in this with a fresh story, I would of thought Luigi would of been on Yoshi for year of the Luigi but ah well. How do you know that this doesn't have a fresh new story? All they showed was basic gameplay. I understand what you mean though, the levels look just like the SNES game. They might try some new things with that art style. Watching the game in motion outside the stream it actually looks pretty nice. I wonder if this is made by Artoon, the developer that made Yoshi's Island DS. Or is it in-house developed by a Nintendo team I wonder? It's not being done by them, Artoon is no more. This game looks like the Yoshi Story art style. Anyway, this game looks awesome and I cant wait to get more info. Maybe it's me, but I kind of like the art style. From the blown up image(which is closer to a 3DS XL screen size), it looks like one of those chalk drawings you see people doing on the ground all the time. I hope to see the 3D on it as that also made the new Zelda look a lot better. I just realized something. 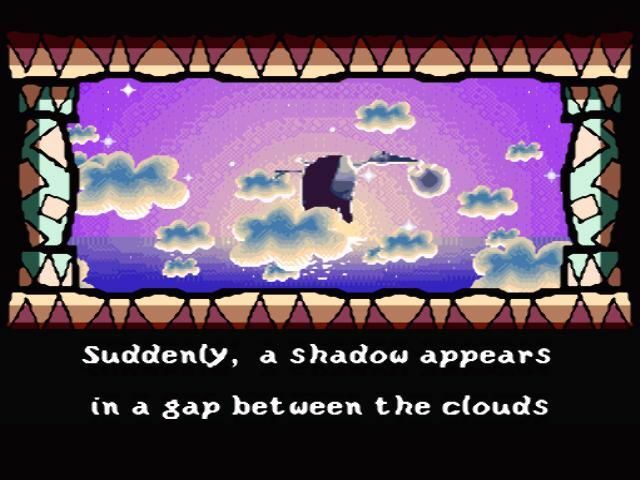 The art style in this game looks like the art style in the opening of the first Yoshi's Island. Oh god it is! How did I not realize that?! 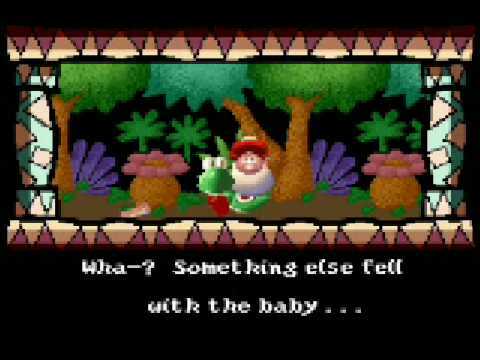 I'm not sure I love the Yoshi's Island/Yoshi's Story-hybrid visuals yet (though that opening Yoshi's Island video comparison just sort of blew my mind), but they're growing on me. Very close... almost remake like! Ugh, the art style is so ugly compared to the original. This could have looked so beautiful in the hand drawn style. I don't think the graphics look ugly. Different yes, but ugly no. Also, another Yoshi game remaking levels? I thought it was bad enough how Yoshi's Island DS basically remade half the original. So, the new Zelda and this Yoshi game are practically remakes with new content, no? No, they're sequels in the style of the original. Nothing in this Yoshi's Island game says that every level will be a remake of one from the original game, in the same way most of Yoshi's Island DS wasn't. EDIT: Oh yeah, what about Black 2 and White 2, those are remakes too, right? Why all the hate? Graphically it looks a lot better then Alttp 2, though not as good as Mario and Luigi 4. It's the crayon-style, but in 3D! It looks very soft! I think they should have kept the original cartoony style.